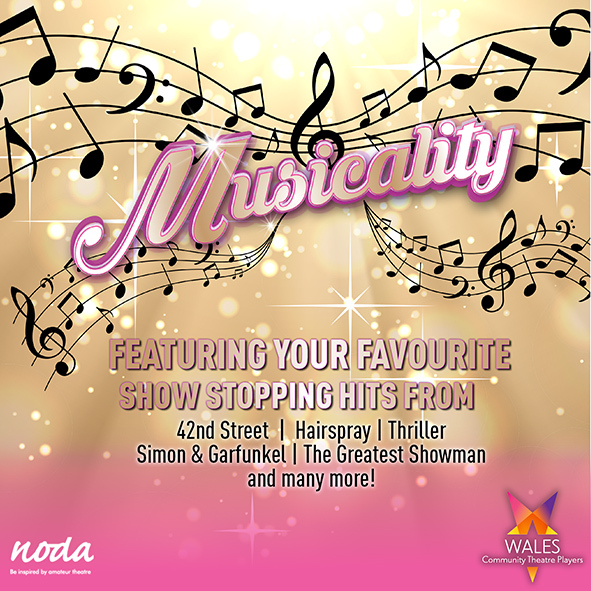 Wales Community Theatre Players come to The Acorn with their fun packed show, Musicality! Featuring well known songs from Aladdin, Hairspray, Thriller, The Greatest Showman and many, many more. This show is fun for the whole family, and not to be missed!